PLAINFIELD, Ind. 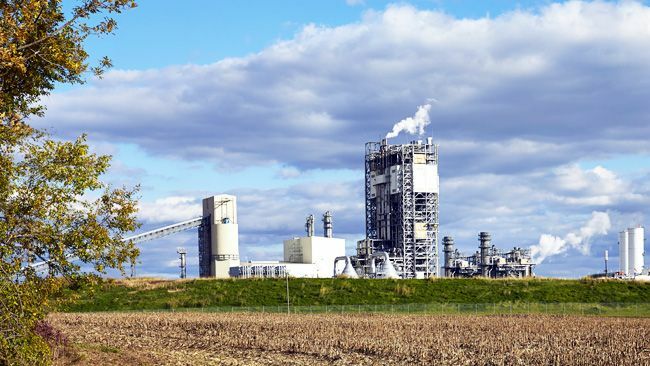 -- If approved by state utility regulators, Duke Energy Indiana customers will pay $30 million less for costs at the company's Edwardsport coal gasification power plant due to an agreement with some of the state's consumer groups. Participants in the agreement are the Indiana Office of Utility Consumer Counselor, the Indiana Industrial Group representing Duke Energy's Indiana customers, and Nucor Steel-Indiana. The agreement will remain in effect until new rates are established in the company's next base rate case, which is expected to be filed in mid-2019 with rates effective in mid-2020. It addresses the pending Edwardsport filing at the commission and eliminates the need for future filings until the overall rate case. 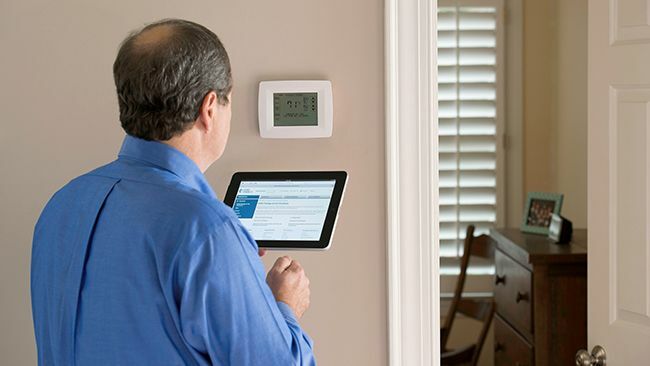 "If approved, this agreement saves customers money and provides rate certainty between now and our next base rate review," said Duke Energy Indiana President Melody Birmingham-Byrd. "Importantly, Edwardsport's performance has been strong, setting a record of 464 days of continuous net generation through April 2018." Edwardsport is a dual-fuel plant that can run on coal and natural gas, and in 2017 it was available for service 99 percent of the time when factoring in both fuels. Because of the agreement's provisions, Duke Energy expects to take a pretax charge of approximately $32 million in the third quarter of 2018. The company has agreed not to bill customers $30 million of operating costs deferred since the plant's in-service date. Customer bills will decrease approximately 0.5% and will not be adjusted for Edwardsport plant costs until the time of a decision in the company's next base rate case. The agreement also designates $1.7 million out of shareholder funds for low-income energy assistance and renewable energy development.